As a responsible business, we recognise the importance of gender pay gap reporting as an important contributor to our transparency. Not only is it important for society as a whole, but gender parity and greater diversity within the workplace is good for business and critical to our own success. That’s why our approach to tackling gender pay equality aligns with our wider approach to diversity & inclusion, and our corporate social responsibility – not just to do things right, but to do the right things. It is an integral part of how we operate our business, and is underpinned by our vision and values. However, disappointingly our figures have dipped slightly compared to our 2017 data and whilst there are number of genuine reasons which can explain this, it demonstrates that our journey in tackling gender pay, like many other businesses is going to be a longer one. Nevertheless, we have made progress with a number of key initiatives in this area this year and whilst our gender pay gap still compares favourably with similar organisations we recognise there is still some work to be done. We are committed to improve equality of opportunity. 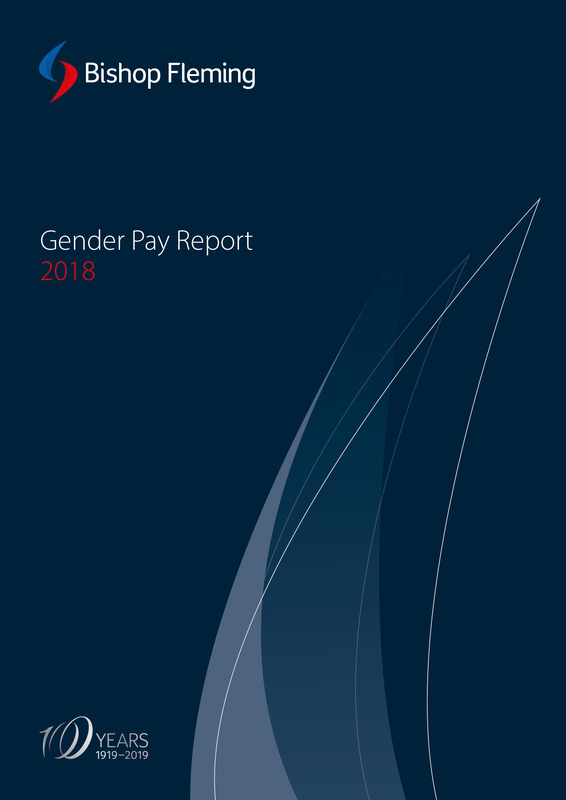 Read the 2018 Gender Pay Report here.